Patients failed to attend one in every 12 hospital outpatients last year, prompting Hull University Teaching Hospitals NHS Trust to launch a new campaign to alert patients to the real cost of missed appointments. A total of 66,385 outpatient appointments across Hull Royal Infirmary and Castle Hill Hospital went unattended in 2016, equating to 8.4% of all outpatient appointments offered. The financial cost to the hospitals Trust of such DNA’s, or ‘Did Not Attends’, was a staggering £11m; equivalent to some 440 nurse posts. And that does not take account of the emotional cost or potential health implications for other patients anxiously waiting for appointments who could have been offered earlier slots. “Work to improve access to outpatient services has been ongoing for some time, but as well as trying to increase reliability at our end, in terms of staffing, room availability, access to equipment and so on, we also need the public to play their part. 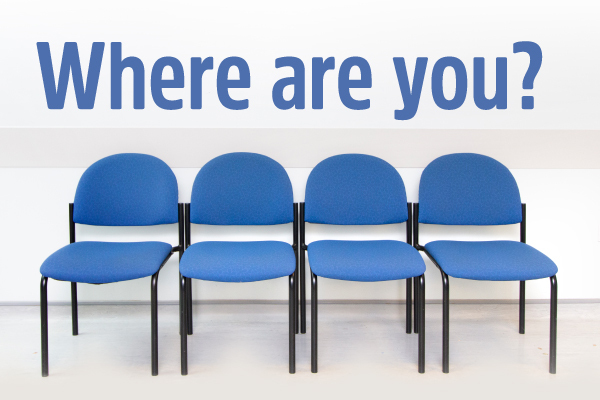 “Last year, we had 66,835 people who did not turn up for their appointments. This resulted in some patients having to wait longer for their appointments, our doctors and nurses waiting with no one to see, and our clinical administration staff having to contact those people again to offer further appointments. “The cost of DNAs is massive, but this issue is not unique to hospitals; similar issues are experienced by GPs and other parts of the health community too. As well as the financial cost, DNAs also make the whole service less effective, as those who don’t turn up have to re-scheduled, with knock-on effects for other patients who are also on the same waiting list. “Simply advising us that an appointment date is no longer suitable means other patients can be offered earlier appointments and doctors’ and nurses’ expertise isn’t wasted.